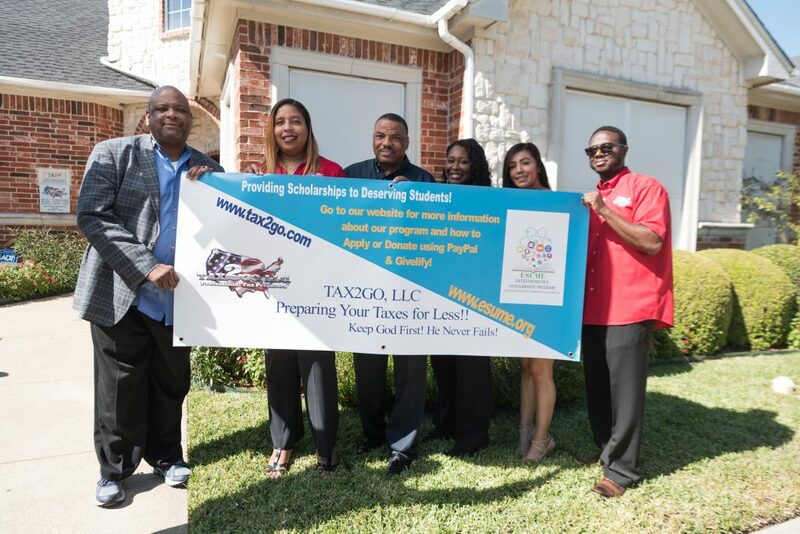 Join us from 10am to noon on Tuesday, January 15th at the Tax2Go Desoto office for our ribbon cutting ceremony hosted by the Cedar Hill Chamber of Commerce. This event is open to the public so feel free to invite family and friends. You can register to attend here. Click here to meet our sponsors!